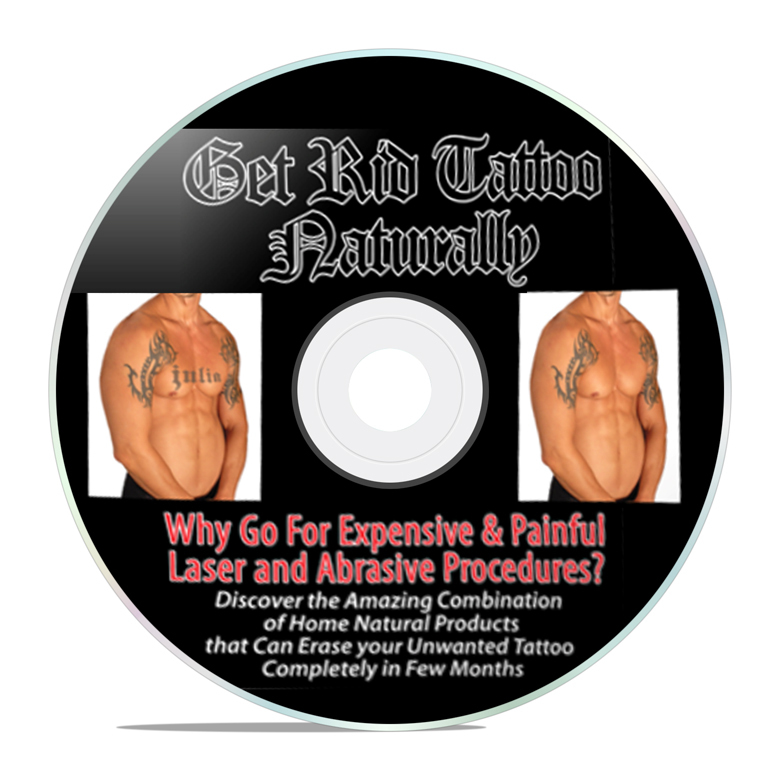 Because you're now accessing the Get Rid TattooTM today, we'd like to give you the opportunity to upgrade to Get Rid TattooTM Multimedia Package discreetly. Here's that EXTRA edge they wanted to ensure they rid unwanted tattoo. Take advantage of it today. ... also, did you know that you absorb information over 200% faster with better retention when it's heard in audio and multimedia?